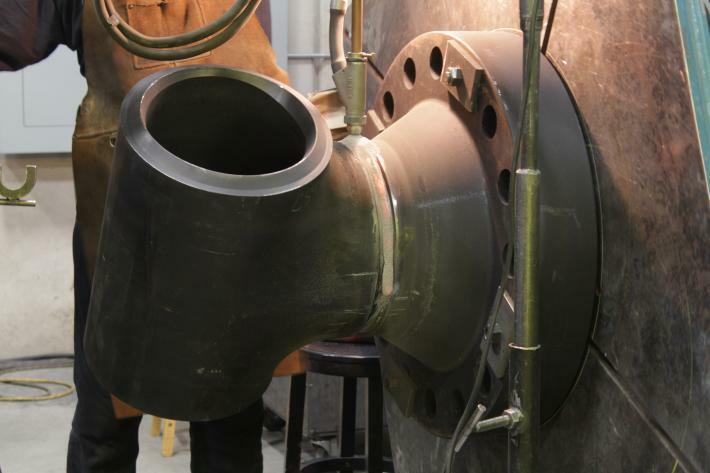 Custom Strainers – IFC Islip Flow Controls Inc.
Islip Flow Controls (IFC) was founded in 2002 with over 40 years of experience. 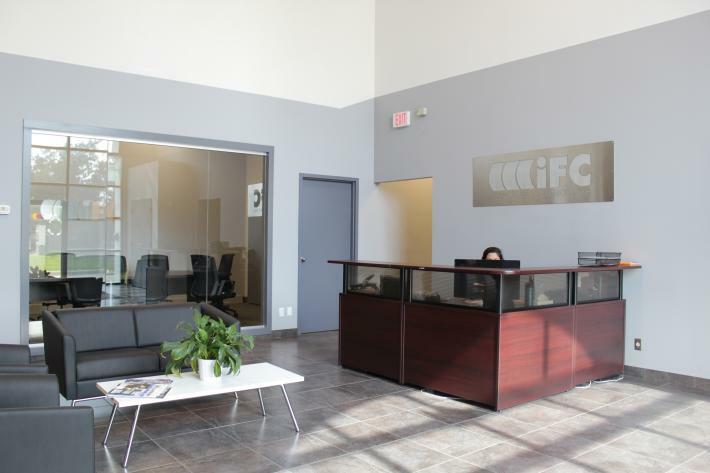 Since its inception, IFC has grown to become known around the world as a leading source for custom strainers, valves and accessories. 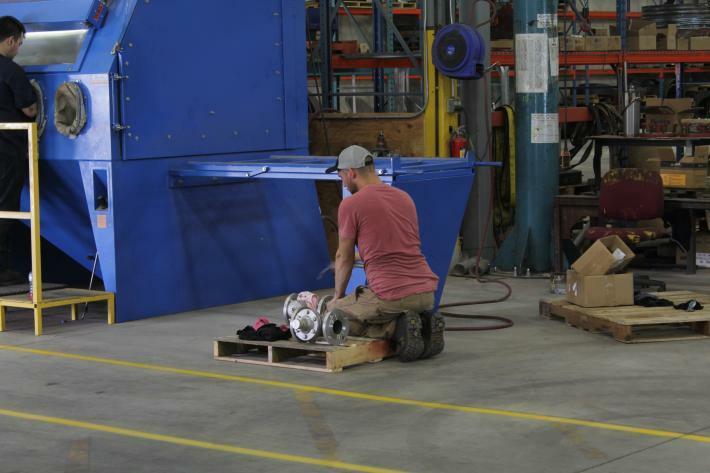 We operate with the core values of integrity, customer service, quality and problem solving – all of which are the driving force behind the company’s success. 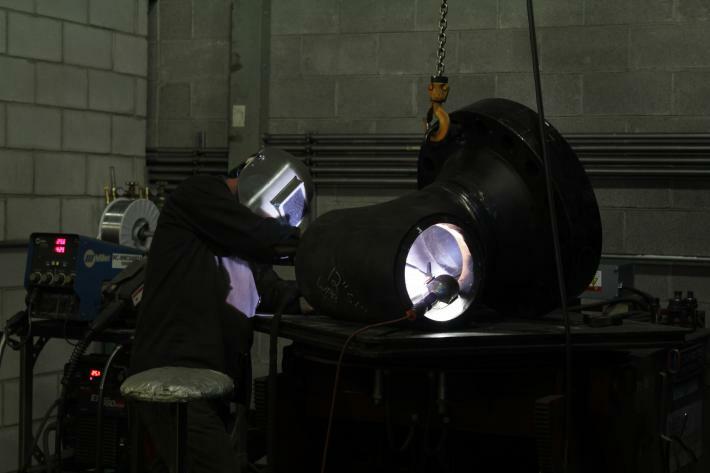 Now more than 15 years later, we continue to strive for excellence and innovation. 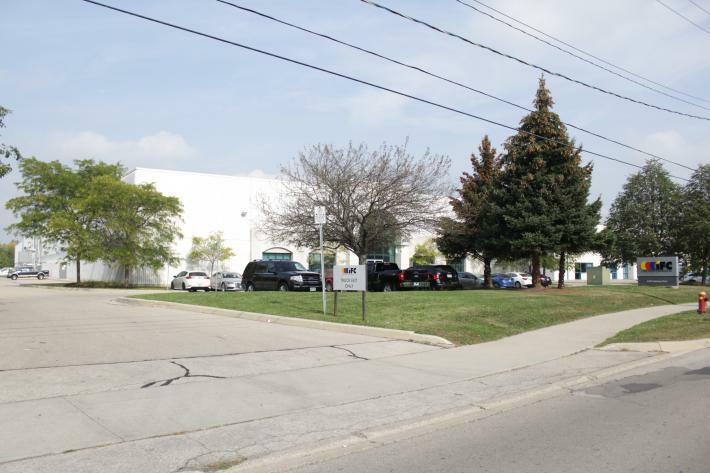 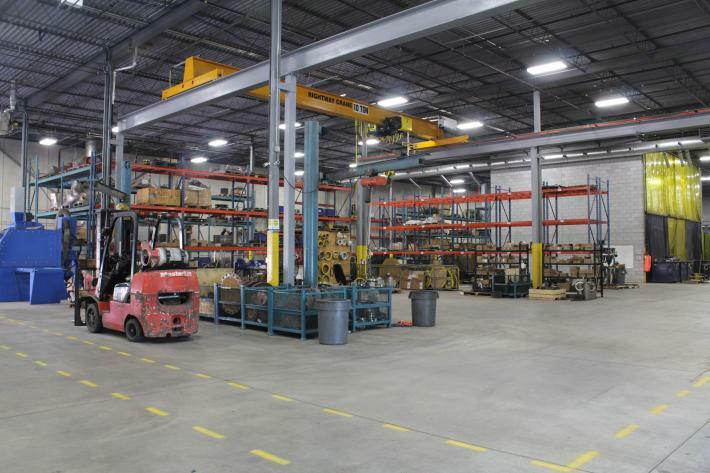 We have recently moved into a larger facility enabling us to increase our manufacturing capabilities and overall efficiency. 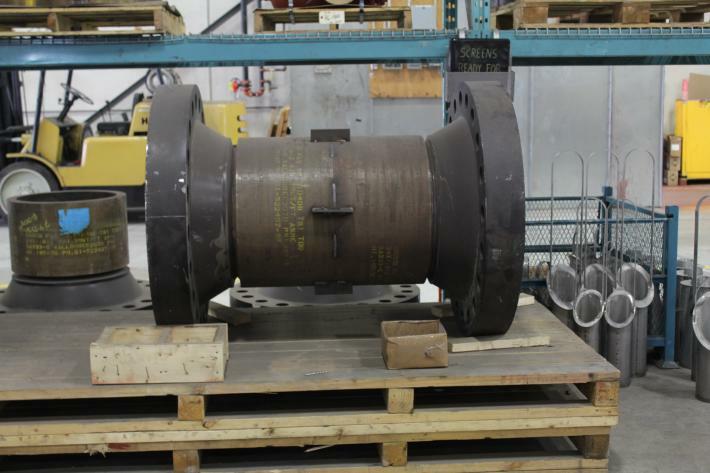 All products are tested in accordance with applicable ASME and CSA standards, as well as the strict quality assurance requirements of major clients worldwide. 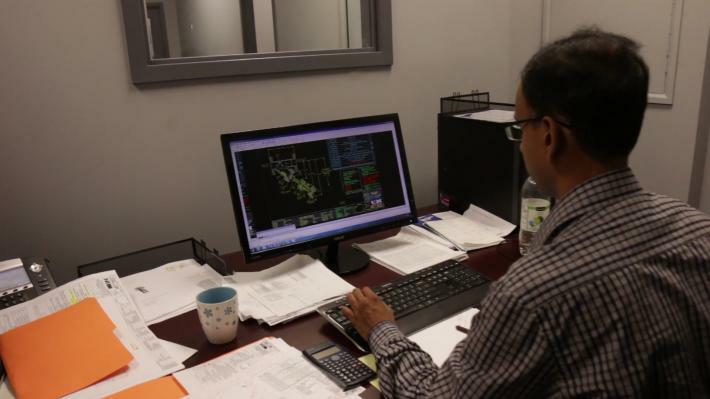 We are proud to hold a number of certifications that are recognized both in Canada and internationally. 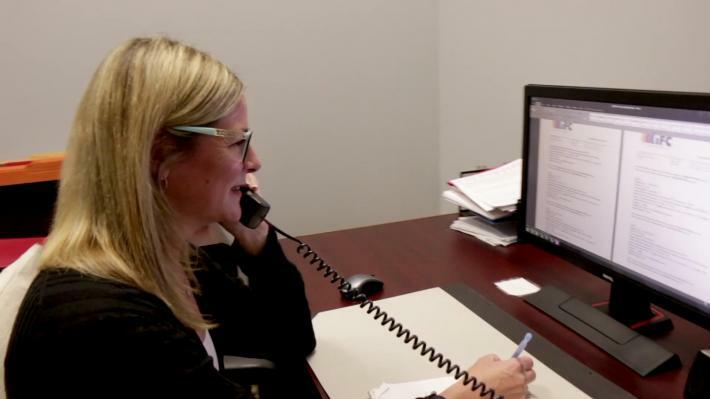 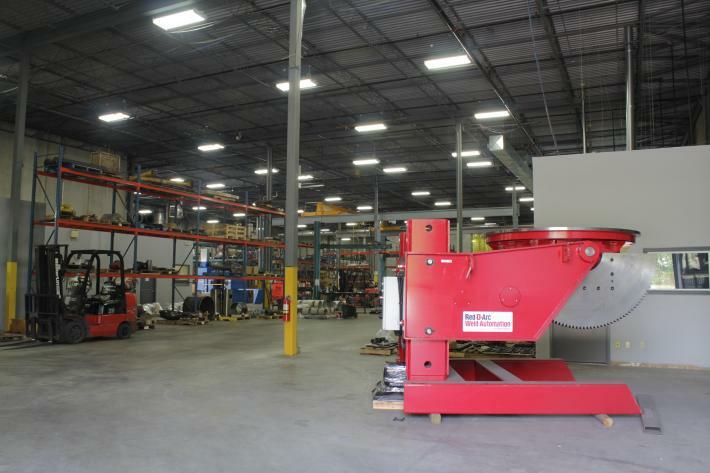 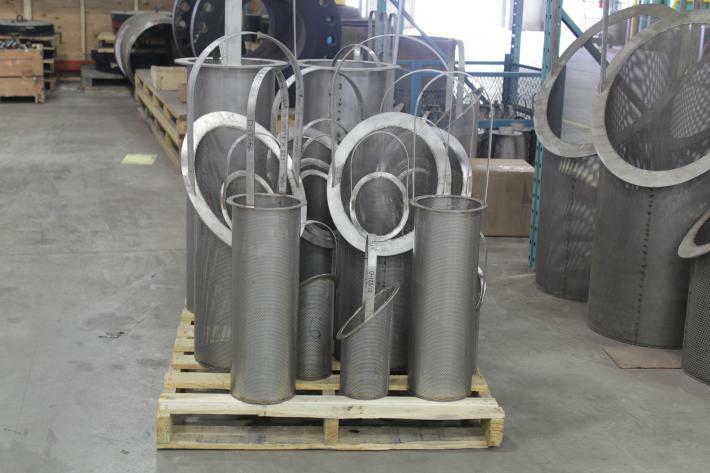 Learn more about who we are by watching our video - tour our facility and equipment, meet some of our friendly staff, and view our extensive product range of custom strainers and more! 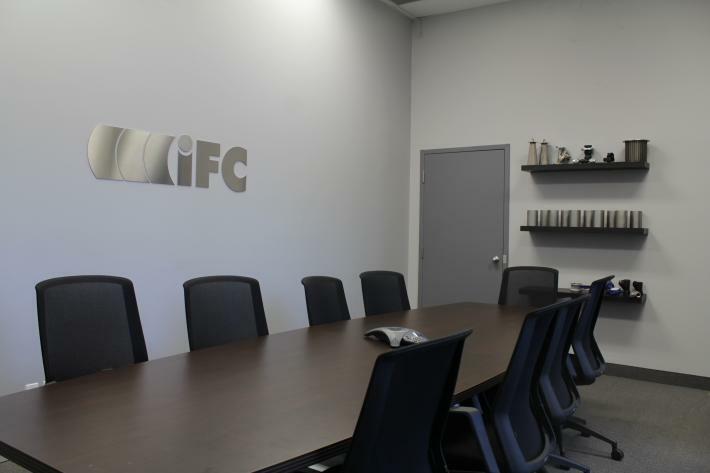 IFC responds to the industry’s changing demands and economic climate, while maintaining our reputation for quality products, service, quality control and engineering. 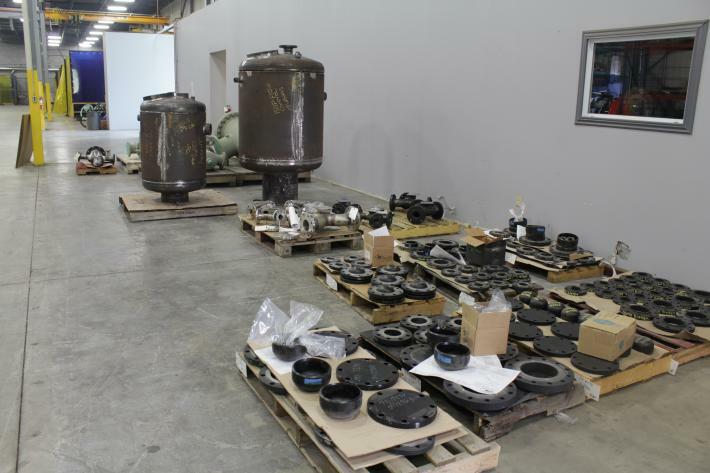 We currently stock over 1200 products servicing both the commercial and industrial sector. 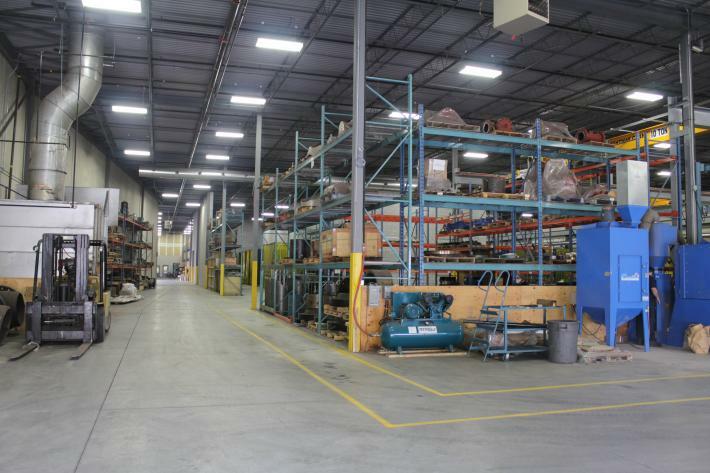 Our customers appreciate the competitive pricing and well-managed inventory levels. 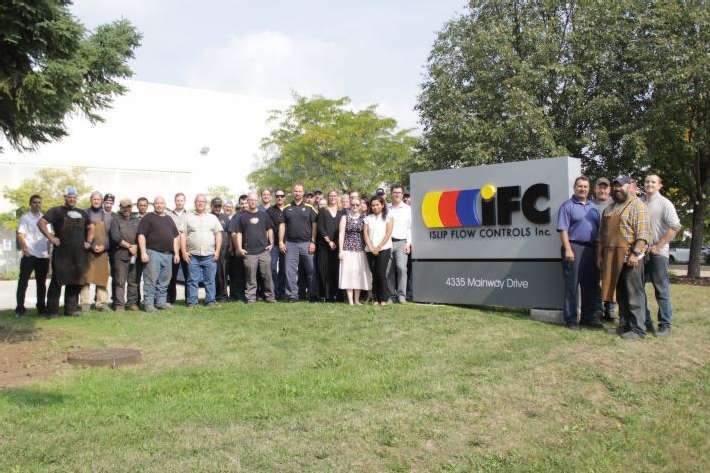 At IFC, we are proud to employ some of the brightest minds: you will be well taken care of by our team of customer service representatives, engineers, and managers. 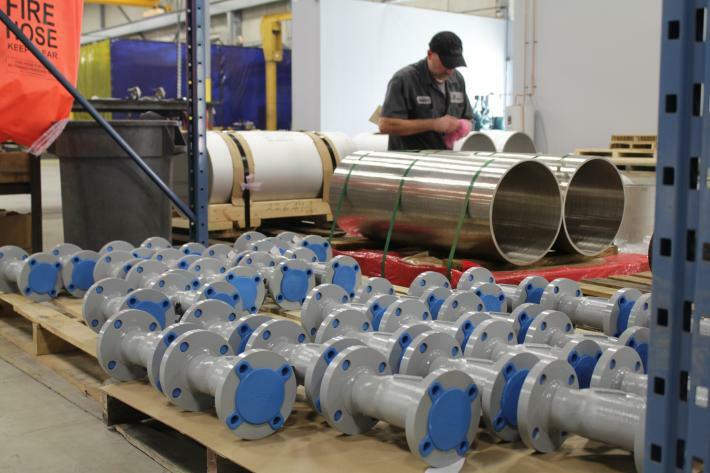 Inquire today to learn more about how we can provide custom strainers, valves, connectors and/or pipeline solutions for you! 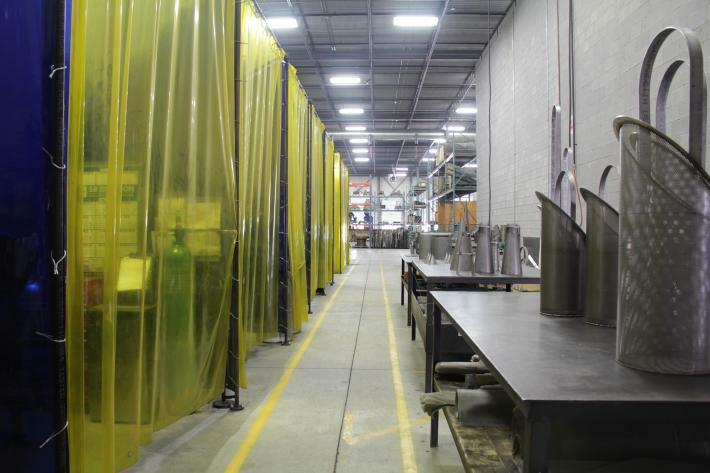 Islip Flow Controls – Our Knowledge Sets Us Apart!